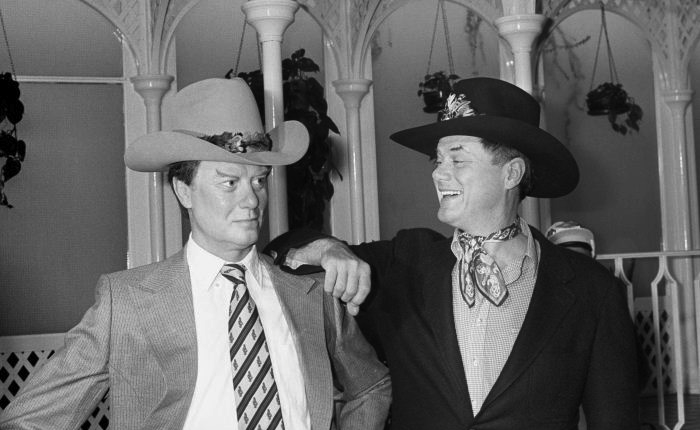 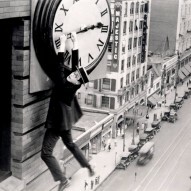 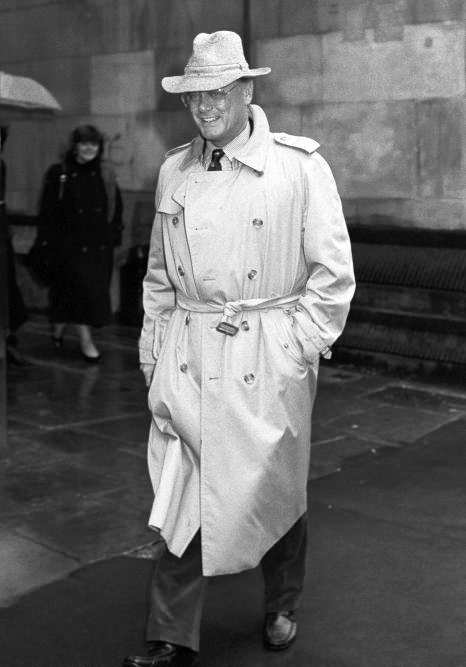 Legendary actor Larry Hagman has passed away today at age 81 in his Texas home. 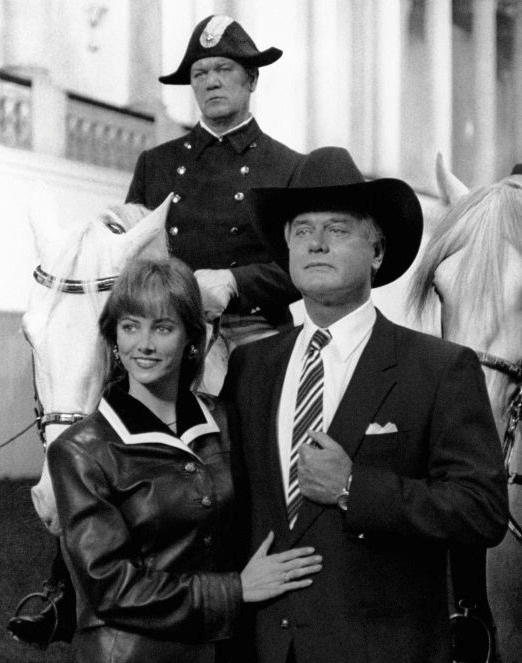 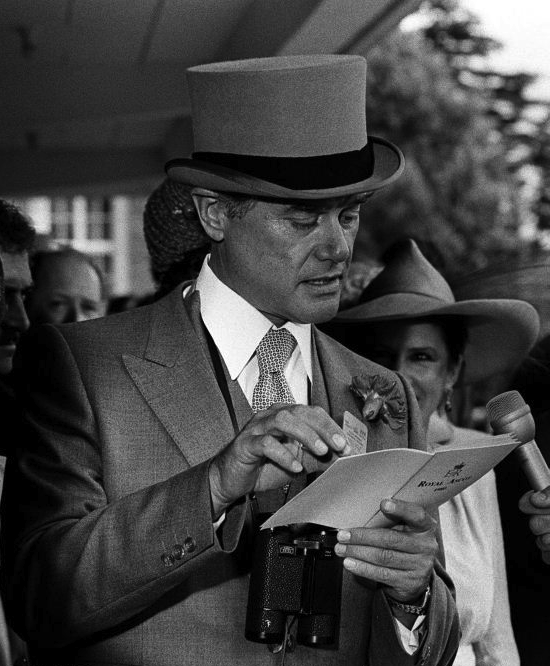 Hagman’s first impression on The Garçonnière (and his generation) was in the early 1980s in his famous J. R. Ewing main character in the TV show DALLAS, one of the most elegant and extravagant villains in the history of moving images. 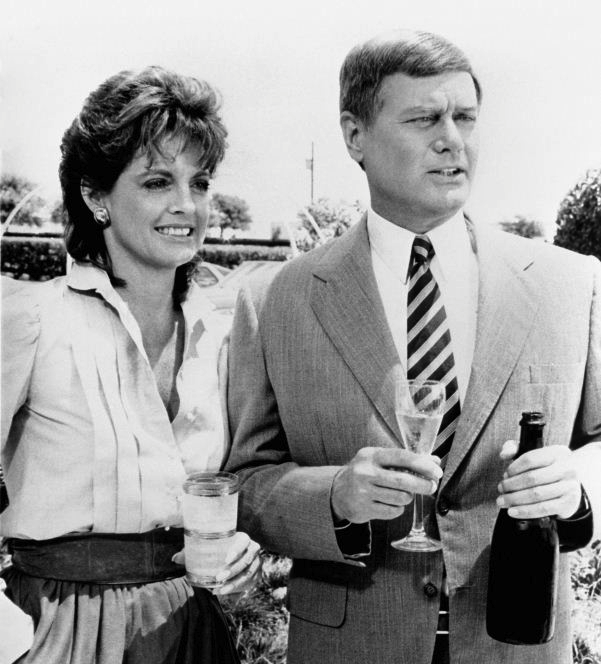 But before introducing J.R to a TV addicted world, Hagman was already a national star as Captain Tony Nelson, his character in “I Dream of Jeannie“. 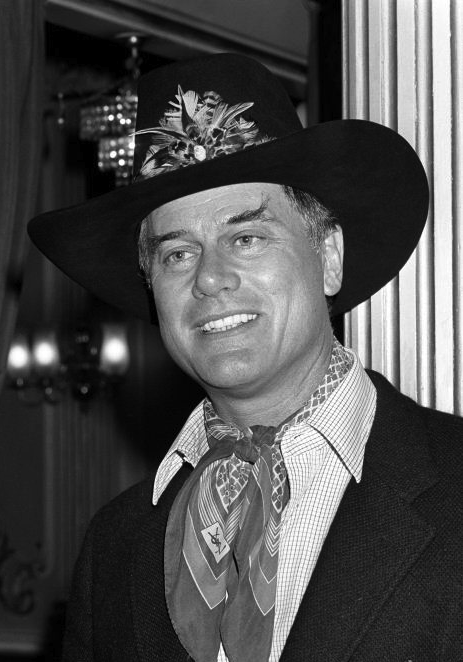 In this 1960s successful sitcom Hagman is a NASA astronaut who during one of his missions meets a female genie and the two develop a long lasting (139 episodes!) kind of relationship.